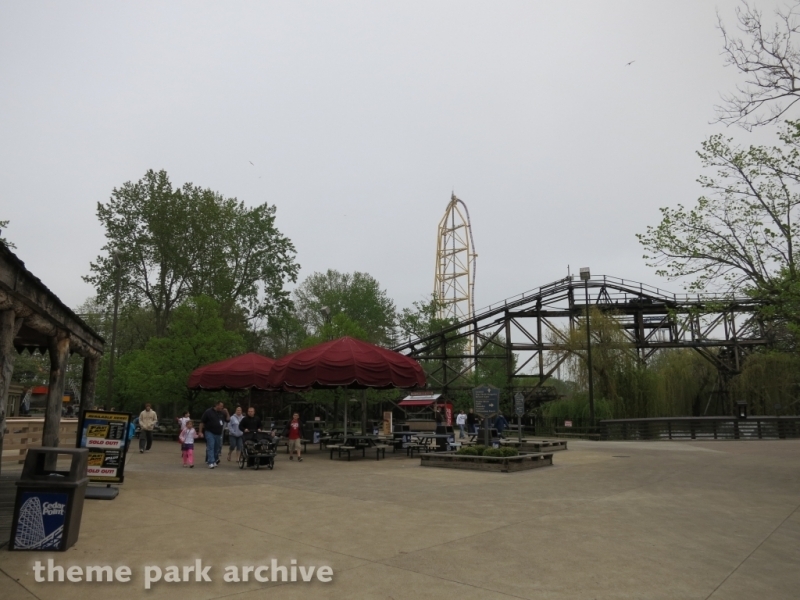 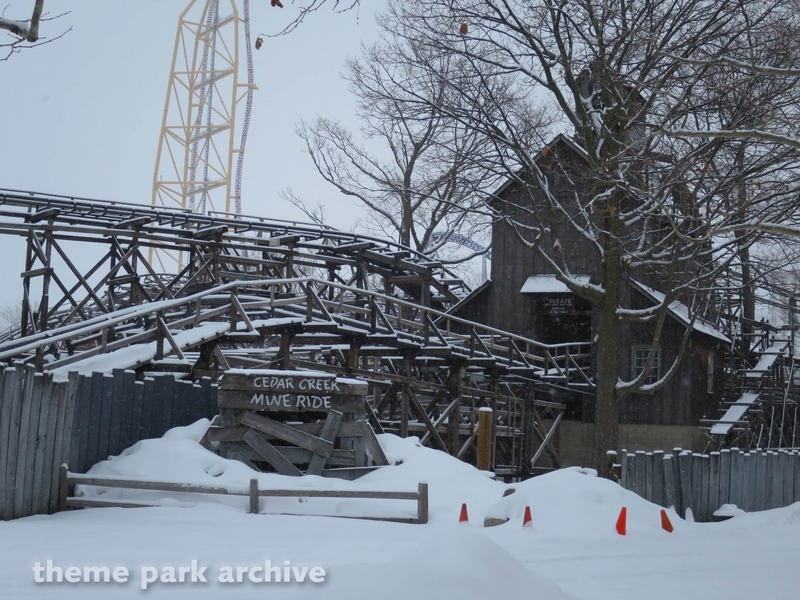 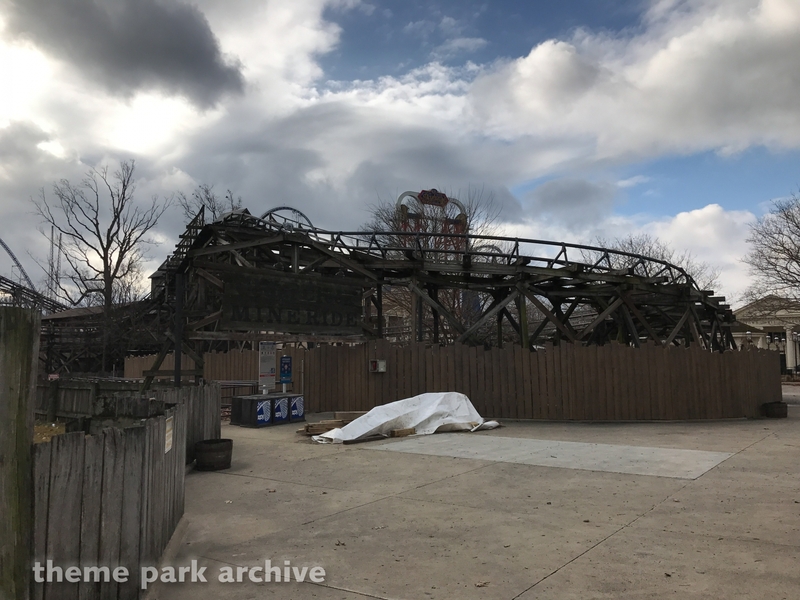 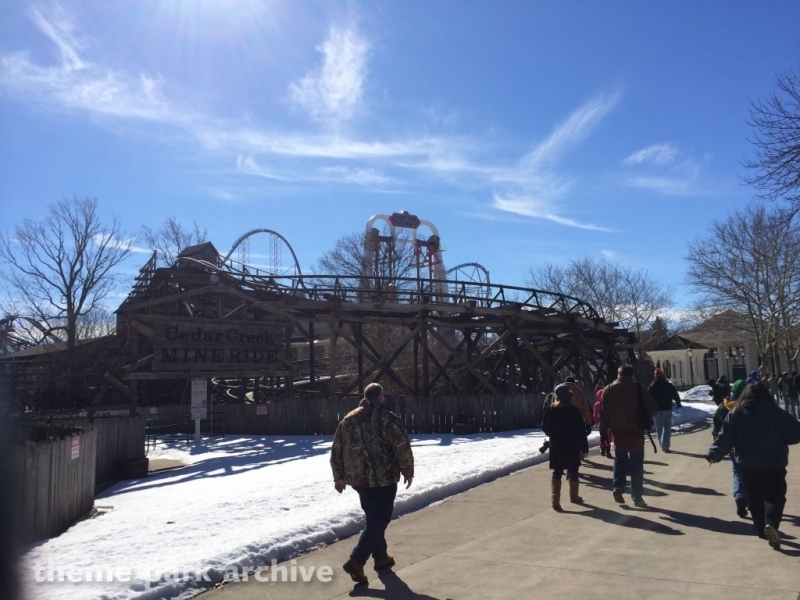 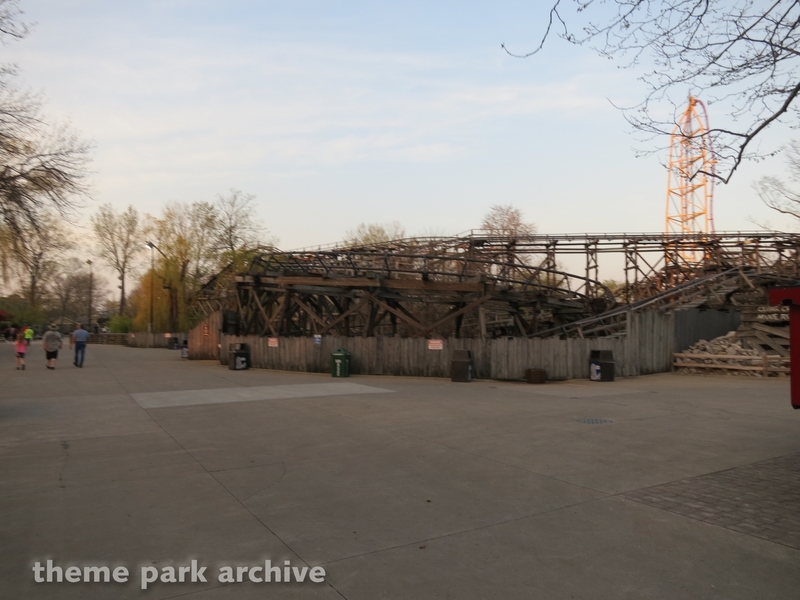 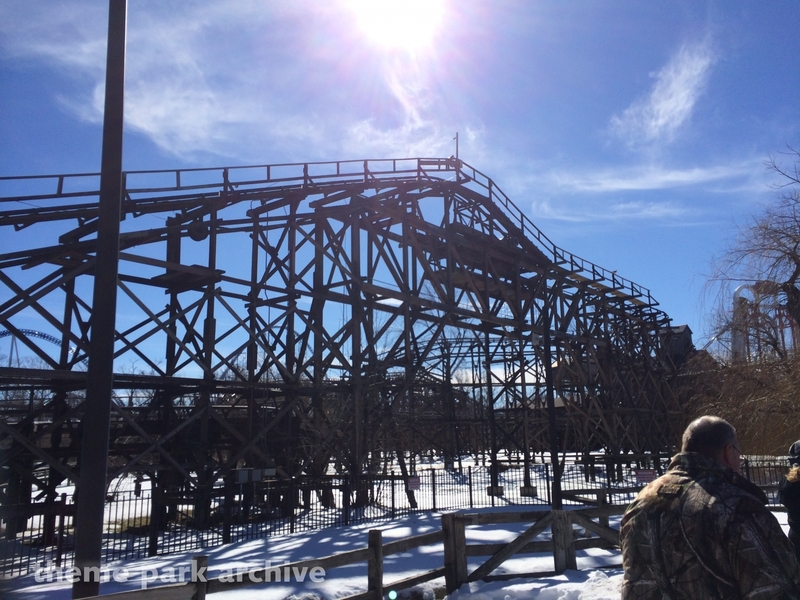 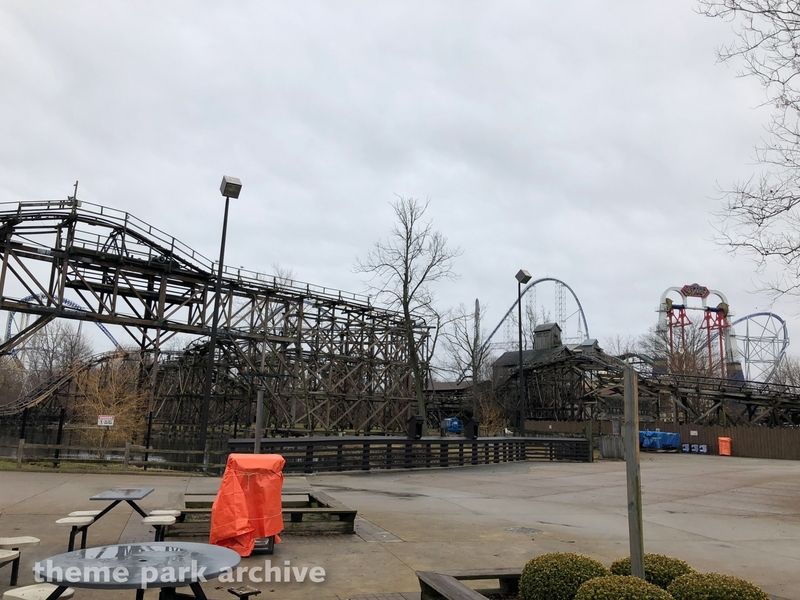 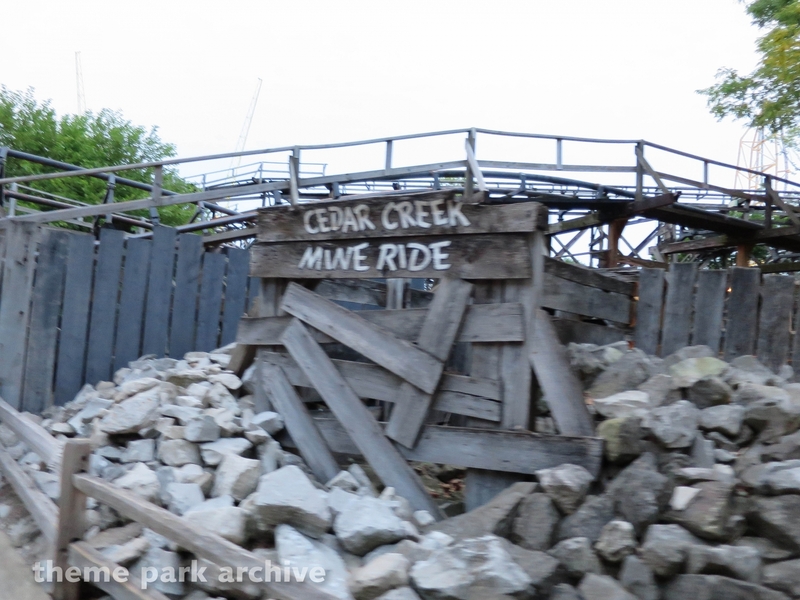 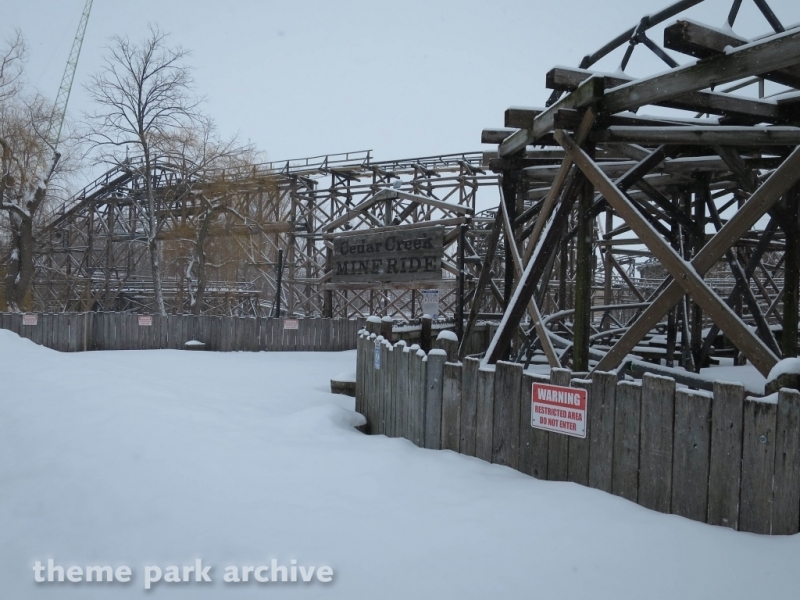 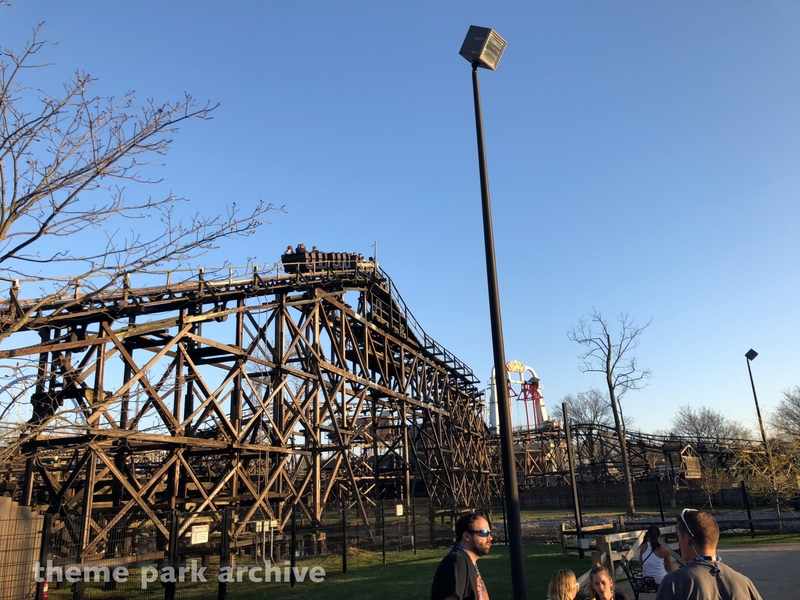 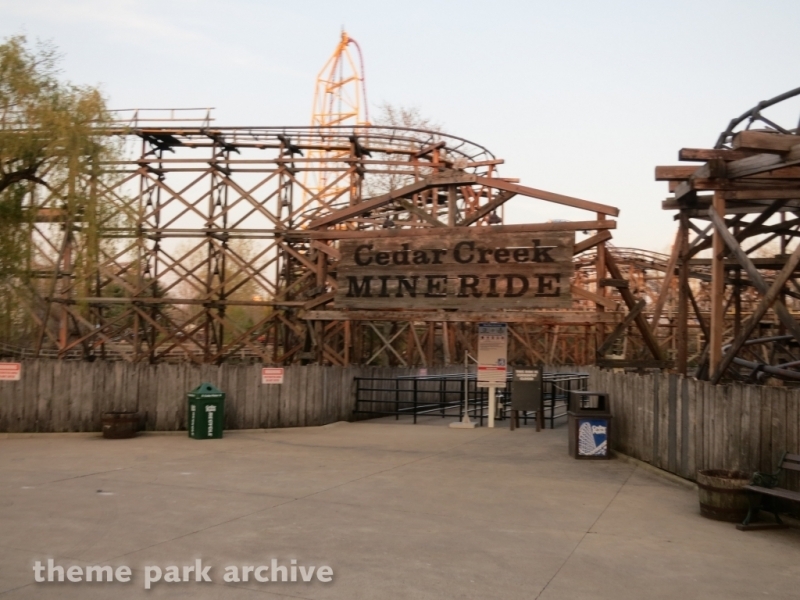 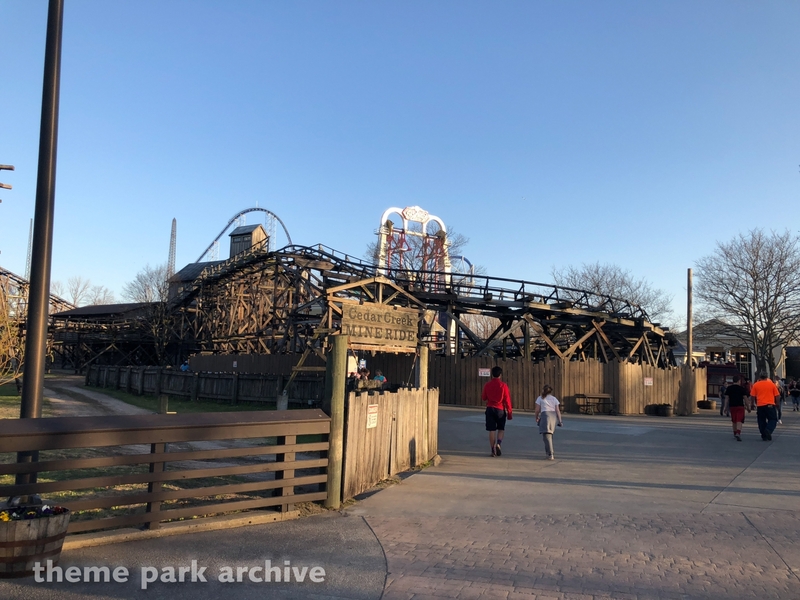 Cedar Creek Mine Ride is an Arrow Dynamics mine train roller coaster at Cedar Point. 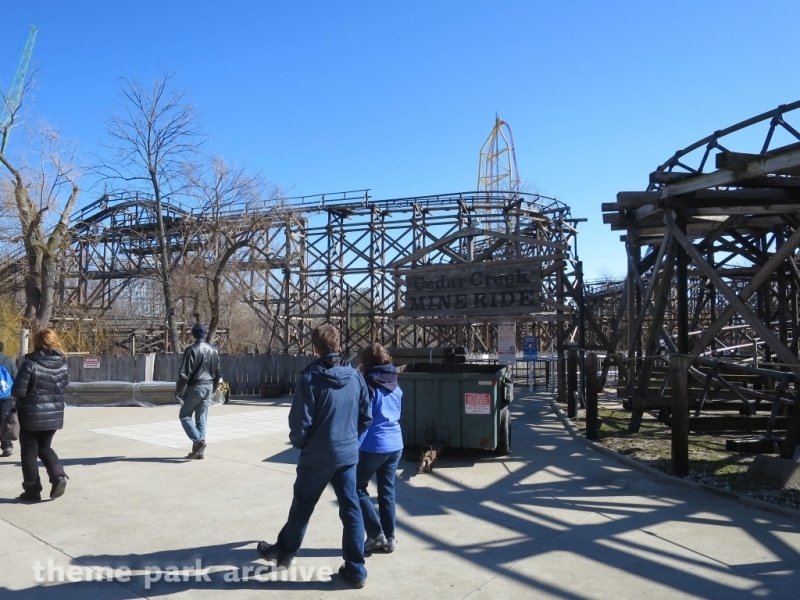 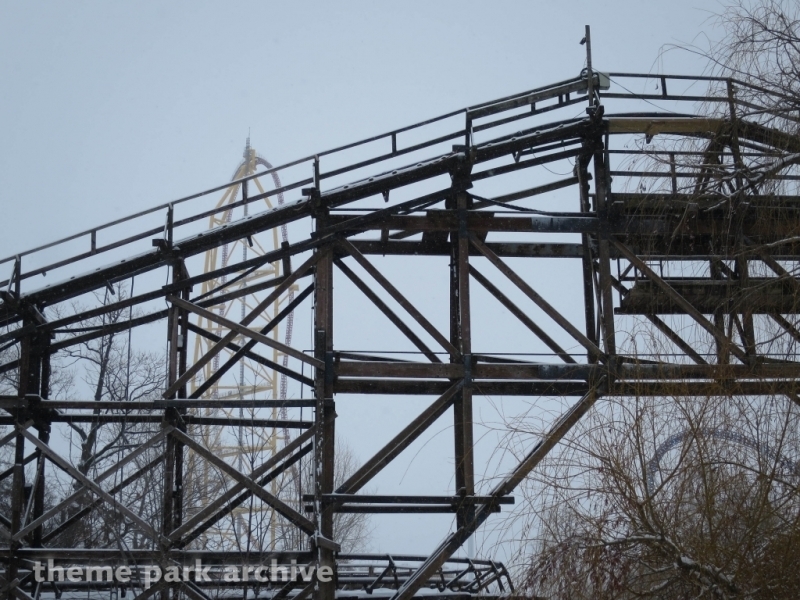 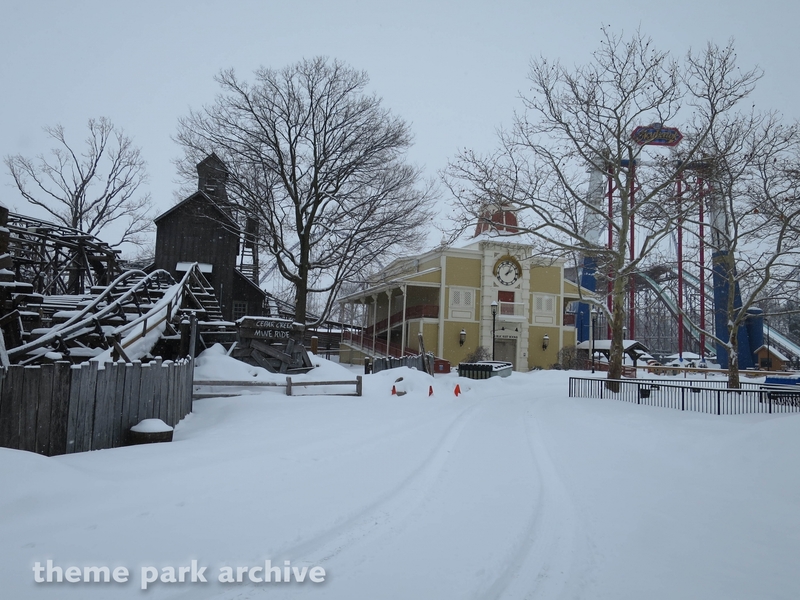 The ride was designed by Ron Toomer and was opened in 1969. 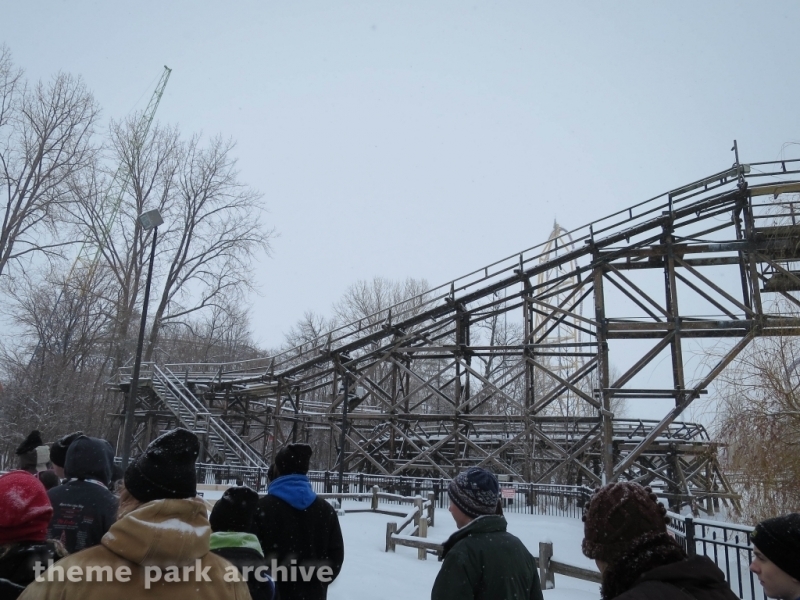 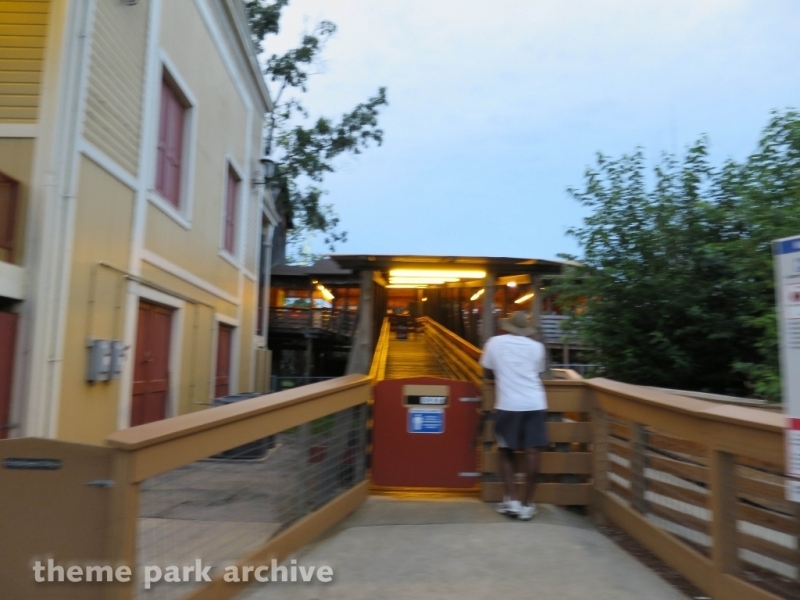 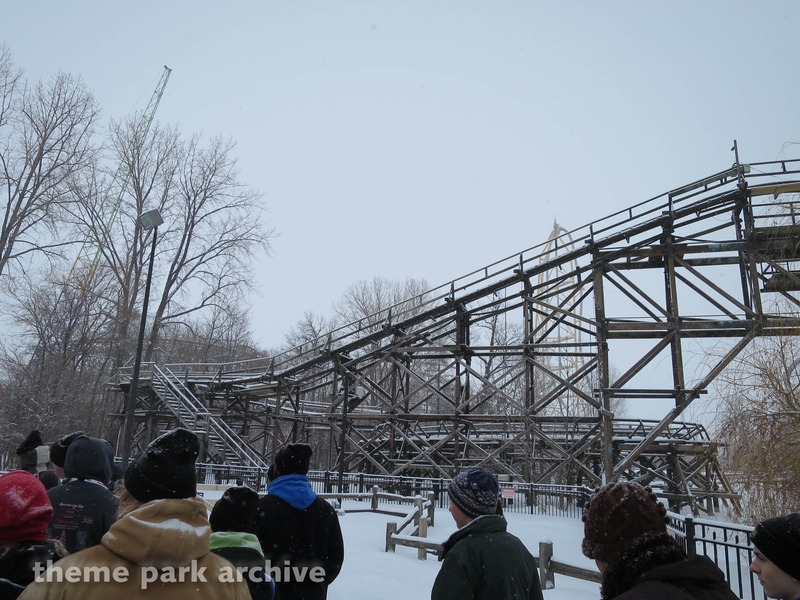 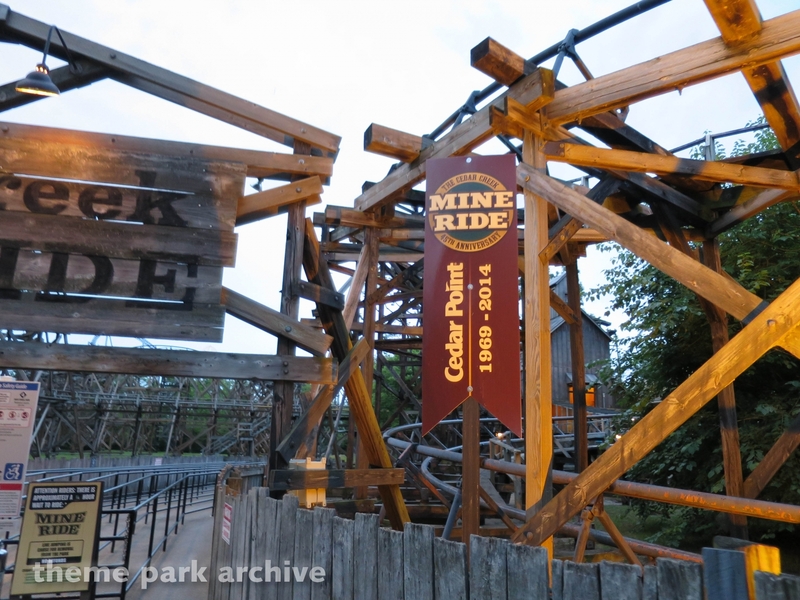 The ride's composition consists of steel track on top of a wooden structure and contains two separate lift hills. 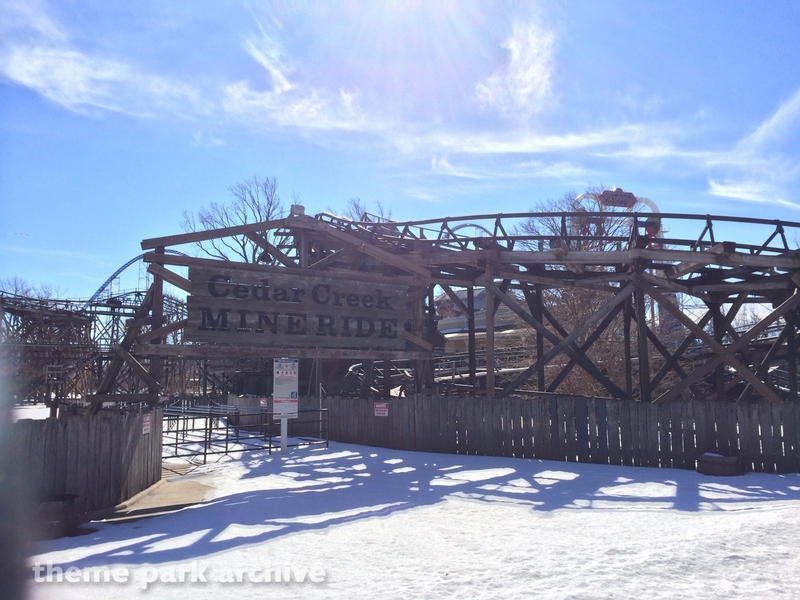 Cedar Creek Mine Ride reaches a maximum height of 48 feet and top speed of 42 miles per hour over 2,540 feet of track. 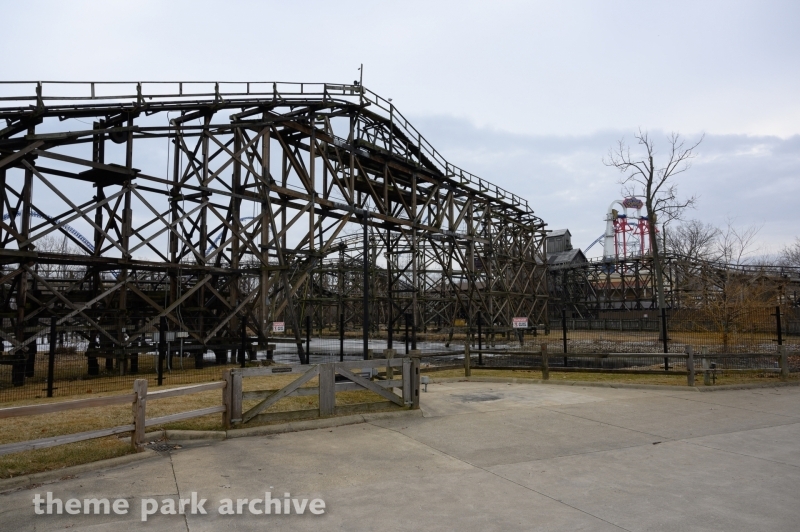 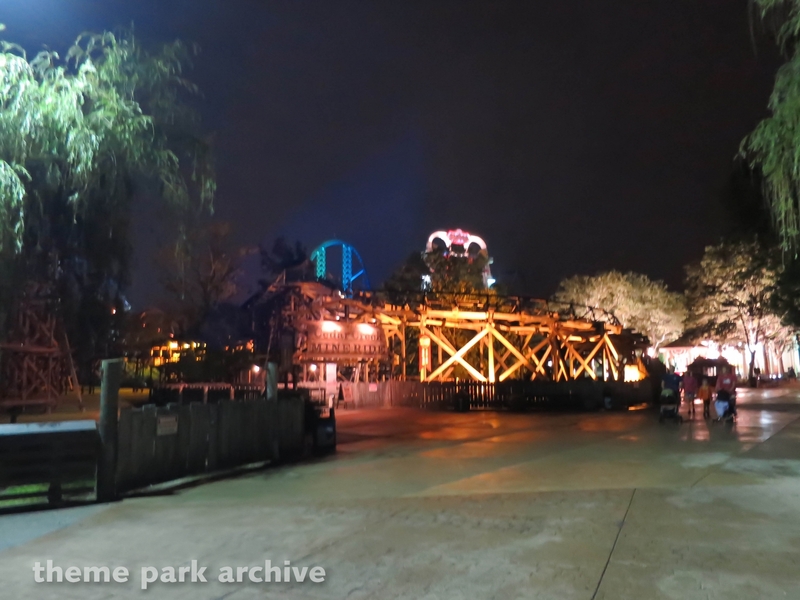 Originally the ride operated 4 trains at the same time. 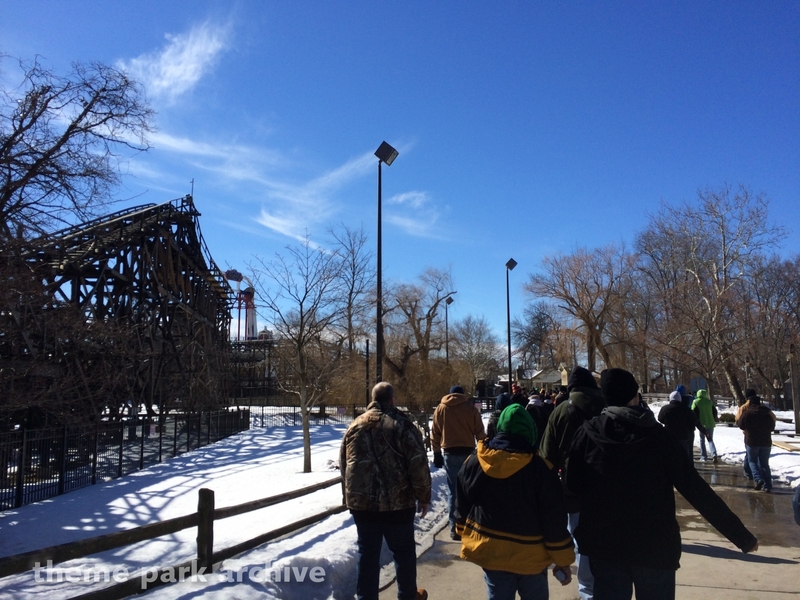 Currently only 2 trains are used.